DHIA - Daniels-Head Insurance Agency Inc.
insurance solutions in the country. 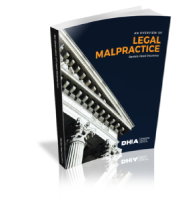 At DHIA, we take great care to match the policy to the practice. Learn more about why you should choose us to be your partner. Easily find insurance applications for your state. Get the application or supplement form you need. Visit our blog for industry updates and tips for running your business. 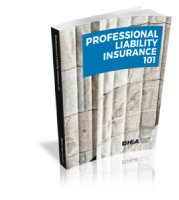 Purchasing Insurance For Your Law Firm? Trying to Navigate The Complex World Of Insurance? Let us help!